Babblings of a Mommy: Beauty Tip Of The Day: Bronzer--The Miracleworker. 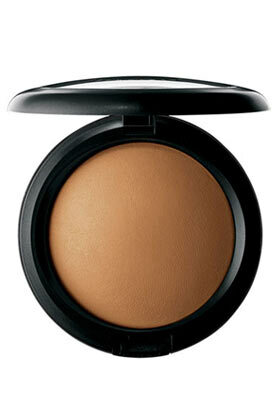 Beauty Tip Of The Day: Bronzer--The Miracleworker. When you literally have 30 seconds to apply your makeup, bronzer should be your one key item. You can add color to your skin very quickly and easily with bronzing powder and even swipe it on your eyes to complete your look. I have to agree. Putting on a little bronzer completely changes how my face looks with or without a lot of make-up on. Right on! Sometimes i don't even use powder or foundation. I just sweep my face with bronzer and it's done. it's so easy and quick, and the difference is noticeable, right? I ALWAYS wear bronzer. Especially in the winter. I look like a corpse without it!